It was recently reported by Reuters Africa that the government is breaking up the Petroleum Industry Bill and replacing it first with a law to overhaul the state sector. This new Bill, entitled “Petroleum Industry Governance and Institutional Framework Bill 2015” aims to create “commercially oriented and profit driven petroleum entities” and close loopholes that bred corruption. Some of the changes reportedly made to the new Bill include amongst others, curtailment of Ministerial powers, the splitting of NNPC into two separate entities: the Nigeria Petroleum Assets Management Co (NPAM) and a National Oil Company (NOC). The NOC will be an “integrated oil and gas company operating as a fully commercial entity” and will run like a private company. It will keep its revenues, deduct costs directly and pay dividends to the government thus putting an end to the era of waiting for Federal allocation for funding and always failing to meet cash call obligations. 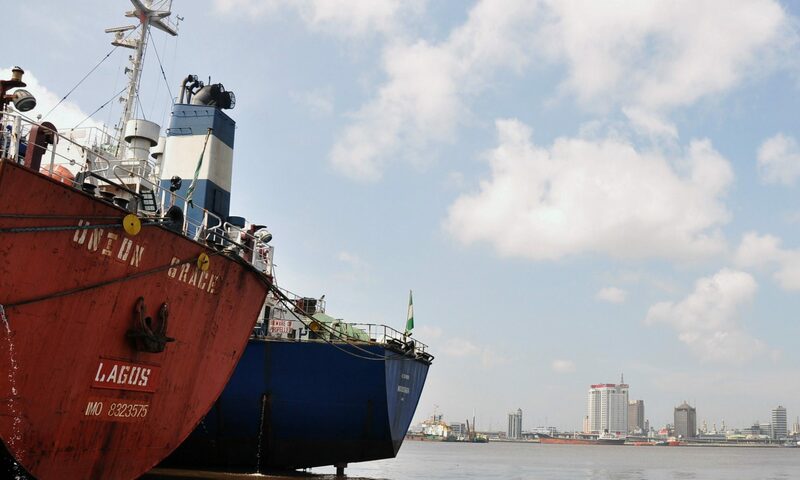 You will recall that in the recent past we had reported that the former Minister of Petroleum Resources, Diezani Alison-Madueke, suggested that the PIB be split up to ensure speedy passage into law. This sentiment is one that is shared by many industry stakeholders although there are others who believe that splitting the Bill is not in Nigeria’s best interest. This is an interesting development and one we intend to watch closely to see how the pendulum swings. Should this Petroleum Industry Governance and Institutional Framework Bill 2015 be passed as reported, we do hope it addresses not just a few, but all the lacunae and institutional issues which the previous PIB was not able to effectively tackle. We are at least certain of one fact, it will be a welcomed development for NNPC JV partners. Nigeria’s proposed wide ranging oil and gas industry reform bill, the Petroleum Industry Bill (“PIB”), has failed to secure the approval of the National Assembly since 2008. The bill which seeks to reform government institutions, change the fiscal framework,and institute domestic gas reforms amongst other objectives has stalled at the National Assembly due to a wide range of disputes over its terms and mechanisms. According to Austin Avuru, the Managing Director of Seplat, one of Nigeria’s leading indigenous oil and gas companies, the delay in passing the PIB has contributed considerably to reduced investments into the sector. The fall in investments will have a long term negative impact on Nigeria’s oil and gas industry with a reduction in government revenues, loss of jobs and the damaging effects associated with a failure to replace reserves. In spite of these apparent consequences, the new government is yet to enunciate its proposals with respect to the PIB, its passage and proposed timelines. Indeed, the Senate Majority Leader, Ali Ndume has stated that the passage of the PIB is not currently a priority of this Senate. In any case, we believe that the new government will seek to make changes to certain aspects of the bill including fiscal & institutional reforms. The House of Representative’s Committee on the Petroleum Industry Bill (“PIB”) headed by the Chief Whip of the House, Hon. Ishaaka Bawa, held its South-West public hearing on Monday, 22 and Tuesday, 23 April, 2013 at Lagos Airport Hotel. In attendance were various stakeholders in the petroleum extractive industry, petroleum industry consultants and experts as well as representatives from various government departments. Although the Committee received a handful of remarks on the first day of hearing (particularly from the Lagos State Government), most representations were left till the hearing’s second day. A representative from Shell expressed concern that PIB’s fiscal framework did not encourage new investments and if passed as drafted, the country stood the chance of experiencing a decline in deep water explorations. Also contributing, Engr. Dada Thomas of Frontier Oil Ltd. and Mrs. Catherine Uju Ifejika of Britannia-U Nigeria Ltd. spoke on the Bill being unfavourable to Marginal Field Operators and dis-incentivising gas production. They advocated for better incentives for indigenous operators, a less stringent fiscal framework and an attractive pricing regime for operators involved in gas operations. Speaking primarily on the Petroleum Host Community Fund, Environmental Rights Action’s Executive Director, Mr. Godwin Ojo, called for a redefinition of Petroleum Host Communities. He suggested the need to expand the category of communities classified as Host Communities. He suggested that Host Communities include all States affected by every aspect of petroleum operations and not just the Niger-Delta states. Rounding up presentations, the Petroleum Technology Association of Nigeria (PETAN)’s PIB committee chairperson reiterated the general sentiments the Bill had received since its draft was released in July 2012. Amongst other things, he expressed the need for the Bill to take more local content initiative, restrict the powers of the President as regards discretionary award of licences and leases, merge the regulatory agencies, allow greater transparency in NOC divestment and provide more tax incentives. NNPC’s new Group Managing Director, Mr. Andy Yakubu announced that Nigeria’s oil production has increased from 2.4 million barrels per day to 2.7 million barrels per day. This was primarily attributed to the improving security situation in the Niger Delta Area. The Punch newspaper report can be found here.